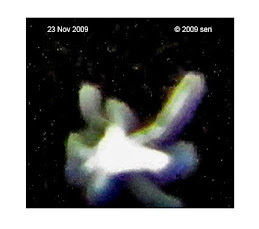 Here is a reply from a scientist referring to the photo which I sent him. 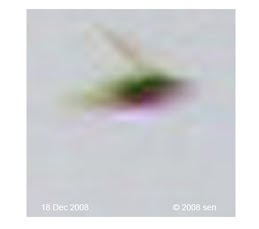 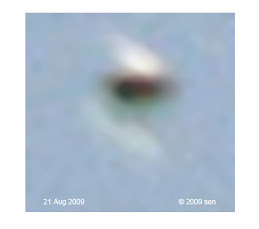 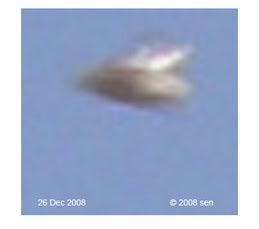 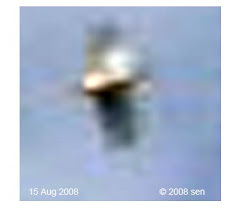 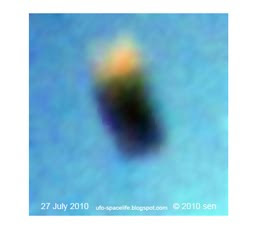 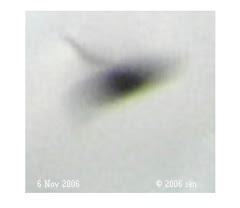 that photo showed a very clear image of an object more than 2 meters tall appearing on the top of roof. 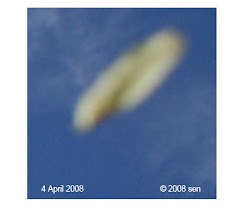 it was only 10 meters from where I stood. 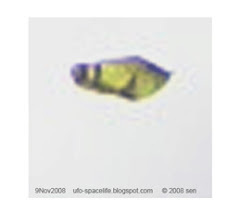 I am sure that this object does not belong to our earth. 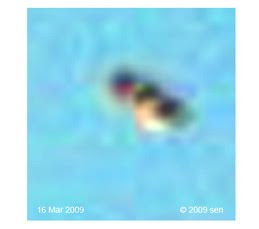 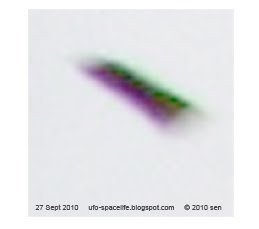 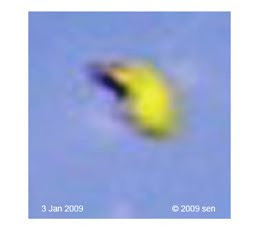 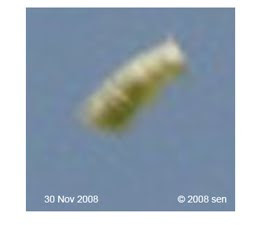 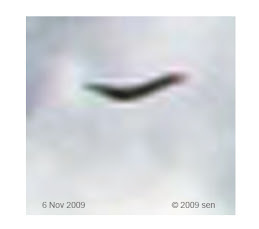 I welcome MUFON for an investigation. 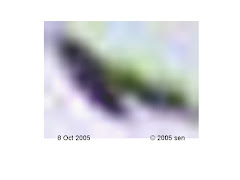 I invited you come to see my photos too. 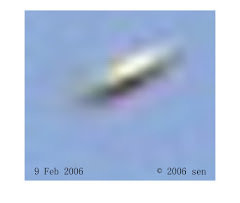 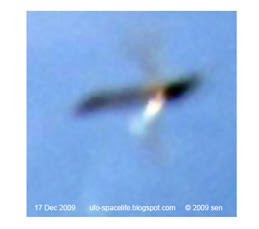 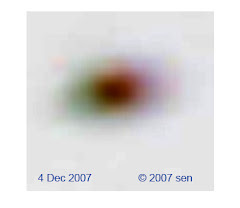 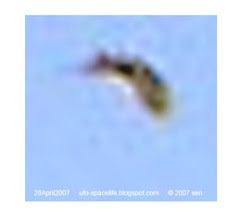 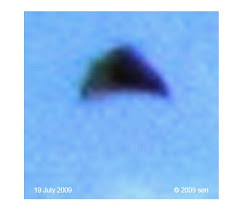 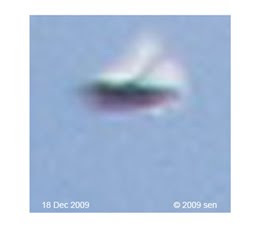 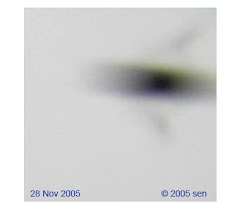 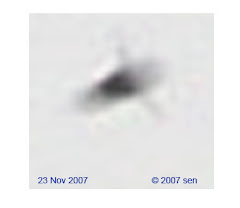 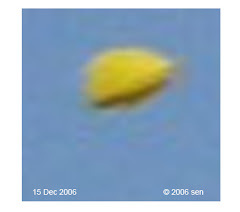 they are related to the unsolved mystery of most UFOs. 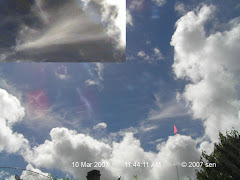 it is much more meaningful than just nuts & bolts.